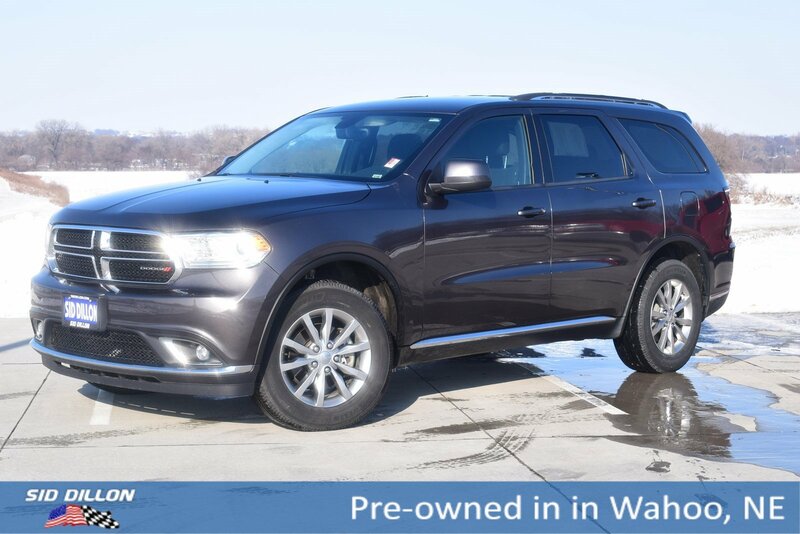 Check out this beautiful granite metallic 2017 Dodge Durango SXT! 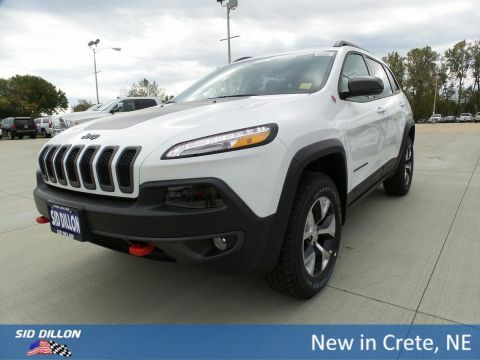 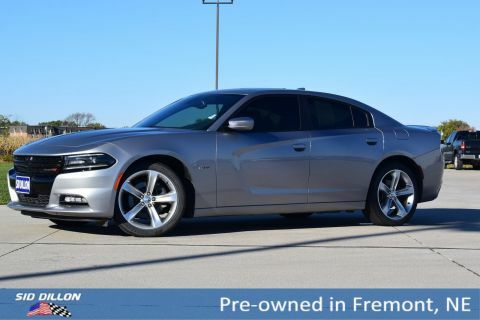 Features include: power windows, power door locks, cruise control, bluetooth, power drivers seat, cloth, 2nd row bench seat, back up camera, and more! 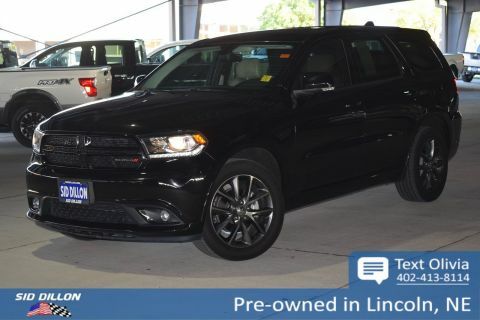 A short visit to Sid Dillon Wahoo located at 1750 County Rd J, Wahoo, NE 68066 can get you a tried-and-true Durango today!